A Saturday night, Halloween-themed evening for the whole family! 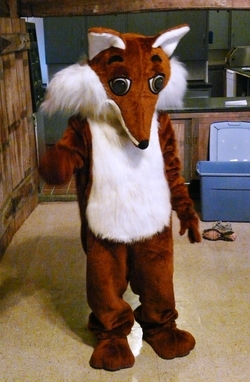 Meet kid-friendly, costumed animal characters on a tour of the ‘Enchanted Orchard’. After the tour, enjoy a pasta dinner, Halloween treats and a fun live animal show with Kathryn from Critter Caravan!!! NOTE: This is not designed as a scary event ~ instead, it has a nature theme where children learn about common animals. Costumes are recommended but not required. Any questions? Contact Jeff Cordulack at 203-613-8813 or via the RSVP email above. “Intimate Apparel” at the Westport Country Playhouse – only $15!! Check out this great play for only $15! Lynn Nottage’s Intimate Apparel opened on Saturday, October 11th and has been called “just about perfect” by Examiner.com. The production also had this article featured in the New York Times, Pulitzer Prize-winner Lynn Nottage weaves an intricate tapestry of the joys, sorrows, tragedy, and triumph of a gifted but lonely African American seamstress in early Twentieth-Century Manhattan as she negotiates the choice between a love that is accepted and one that is true. For a limited time, you can get tickets for only $15 using the promo code NOTTAGE. I had the privilege of seeing this fantastic production on opening night and would highly recommend it – especially for only $15!! Tickets can be purchased online at http://www.westportplayhouse.org/. Go check it out…you won’t regret it!! Situated in a private waterfront association with deeded access to Long Island Sound, this gracious 4600+ SF pre-war colonial has been beautifully updated in 2014. The home features a country kitchen with island, an adjacent breakfast room with mudroom, living room with fireplace, and a bright family room with skylights and a wet bar. The family room and dining room overlook the heated pool and stone terraces with an outdoor gas grill, making the backyard perfect for outdoor entertaining. The master suite has a sitting area, now being used as an office. The finished lower level with a sauna and full bath complete this classic home. Renovate further, expand, or build your 6300+ Square Foot dream home in this prime Old Greenwich location. Situated in a private waterfront association with deeded access to Long Island Sound, this gracious 4600+ SF pre-war colonial has been beautifully updated in 2014. The home features a country kitchen with island, an adjacent breakfast room with mudroom, living room with fireplace, and a bright family room with skylights and a wet bar. The family room and dining room overlook the heated pool and stone terraces with an outdoor gas grill, making the backyard perfect for outdoor entertaining. The master suite has a sitting area, now being used as an office. The finished lower level with a sauna and full bath complete this classic home. Renovate further or build your new 6300+ Square Foot dream home in this prime location. 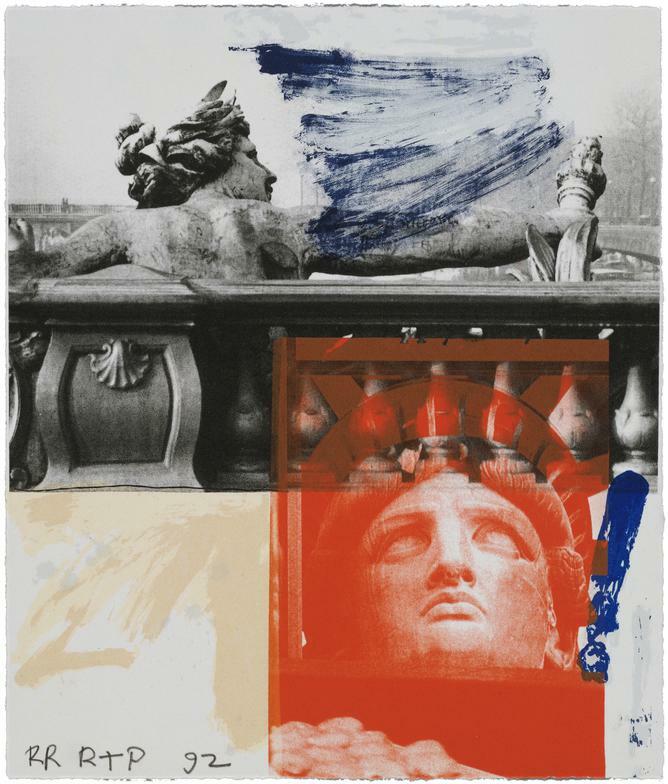 Since 1966, Gemini has collaborated on major bodies of printwork with many of Contemporary Art’s most accomplished painters and sculptors. At Gemini, the artists do all of the drawing or carving themselves directly onto the printing element, be it limestone, copper plate, woodblock or otherwise. The artist stays at the workshop until a “RTP” (Right to Print) is achieved. Once the printing is completed, the artist returns to the workshop to examine and sign the edition. Each print is signed and numbered by the artist as well as embossed with the unique Gemini “chop”. In 1981, the National Gallery in Washington, D.C. honored Gemini with the establishment of a permanent archive. The archive functions as a study center for collectors and scholars, and contains a complete history of the workshop. Included in the archive is one proof from each of the over 2100 editions produced, as well as ancillary materials such as shop records and printing elements. An online catalogue raisonné, on view at the National Gallery’s website (www.nga.gov/gemini), provides detailed information on the history of the workshop and all of the artworks in the Gemini archive. For more information, visit http://www.greenwichartscouncil.org/Bendheim-Gallery.html.